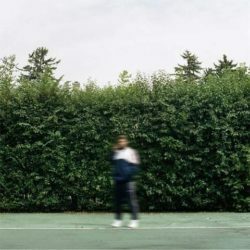 Since Joey Purp dropped critically lauded iiiDrops mixtape in 2016 he’s toured the world, seen countless synchs for his “Girls@” track and helmed a national Tommy Hilfiger campagin with Gigi Hadid. The long awaited QUARTERTHING, featuring Rayvn Lenae, The RZA, The GZA among others with production from longtime collaborator Knox Fortune, Smoko Ono, DJ Khalil and more, once again puts Young Purple in the upper echelon of Chicago’s hip hop scene. Available on vinyl January 25th.